Comfortable rooms in a quiet and sunny position, garden with sun terrace –ideal for active holidays & families! Welcome to Pension Wirt am Bach** in Terenten! 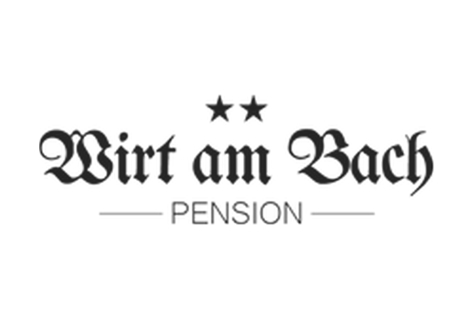 The family-run Pension Wirt am Bach is situated in a very quiet and sunny position next to a small mountain stream in a picturesque natural landscape. Here you will spend relaxing and eventful holidays in a pleasant atmosphere, far away from the hustle and bustle of everyday life. For our guests we are offering cozy double and shared rooms, which are furnished with every comfort and which can be booked as desired with breakfast or half-board. All guestrooms have shower/toilet, heating and satellite TV, most of them also a balcony. In front of the Pension Wirt am Bach you will find a large garden and a sunny terrace, where you can relax, sunbathe or play table tennis and table-top football. Moreover in Terenten and environs all year round there are waiting countless leisure time activities, including wonderful hikes and bike tours in the Dolomites or skiing on Mt. Kronplatz. Spacious doublerooms with showerand toilet, central heating , satelite TV and almost all with a balcony. There are also 3 rooms available for more persons. Spacious multiple rooms with showerand toilet, central heating , satelite TV and almost all with a balcony.